Mobile 101: This post is part of our educational series on mobile technology. If you are new to the smart phone/app arena, this series is a good place to start. If you sent your magazine out to only your blue-eyed alumni, you’d only reach a small slice of your intended audience. Not the best communications strategy, right? Likewise, an app built for only one phone type (like the iPhone) will limit your potential users. Your alumni or members, and their phones, come in all types. In this post, I’ll briefly describe the major smartphone platforms and what this means for your organization. 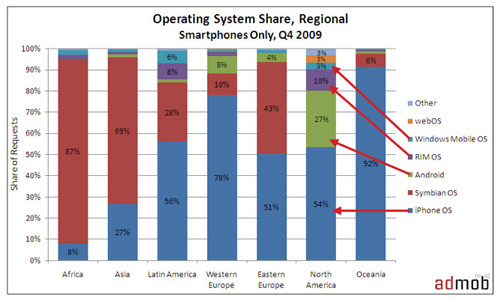 In the US, a majority of smartphones run on one of four major platforms, or Operating Systems (OS): Blackberry (RIM), iOS (Apple), Android (Google), and Phone 7 (Microsoft: small, but growing). The winners are: Blackberry (RIM), Google (Android), iOS (Apple) and Phone 7 (Microsoft). “What kind of phones do people have who use apps? The results are the same big four, but in very different order: iOS (Apple), Google (Android), Blackberry (RIM) and Phone 7 (Microsoft). 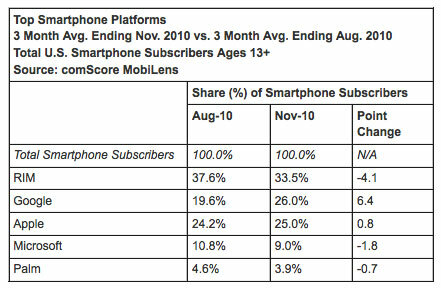 In short, lots of people own Blackberry phones, but they mainly use them for email and not for apps. Apple is the major player in the app world. They run their iOS on Apple-manufactured devices like the iPhone, iPod touch, and iPad. Although the iPad is part of iOS, many companies (like us) create separate apps to take advantage of its large screen. Apple started the app movement in July 2008 by opening their App Store with 550 apps. Today, the App Store has over 300,000 apps. Apple is famous for being picky about what apps are allow in their App Store. The result, in my opinion, are higher quality apps than on other platforms. Google is a little different. They give away their Android software to practically anyone so that people will do more searches on Google. Consequently, you’ll find Android software on lots of different phones and carriers. Many people don’t even realize that they have an Android phone, but they’re everywhere: Droid, Evo, Galaxy, HTC Hero, Captivate, and so on. 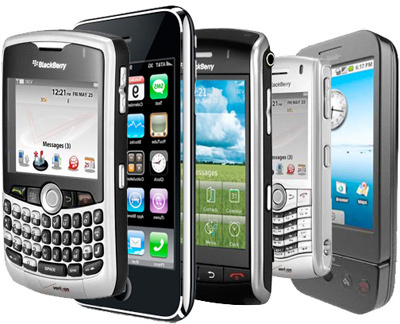 Blackberry phones have long been known for their email and phone capabilities, and are popular as business phones. But many people don’t use apps on their Blackberry because (a) getting apps isn’t easy or (b) their company won’t allow them. Microsoft is in flux. Their software has been on mobile devices for years, but it was just terrible. So in the middle of 2010, they scrapped everything and announced their new phone software called Phone 7. The jury is still out for how successful this will be, but with a $500 million marketing budget, I suspect that we’ll see a lot of phones sold with Phone 7 on them. The future is mobile, but for better or worse, that future is a fragmented and diverse market. If you’re thinking of creating your own app to reach all of your alumni or members, take a big picture perspective. An app on ONE platform gets you only ONE slice of app users. If you’re like me, you probably want to reach as many people as possible (our app is everywhere). Being everywhere involves a big commitment…or just buy our app and your work is done. Native App vs. Mobile Website?